From the official announcement of the upcoming concert in Australia to the performance on April 7, 2018; after a long wait of 284 days, he finally arrived! From Sydney to the rest of Australia, as well as New Zealand, China, Japan, Korea and all over Southeast Asia - all the fans went wild. 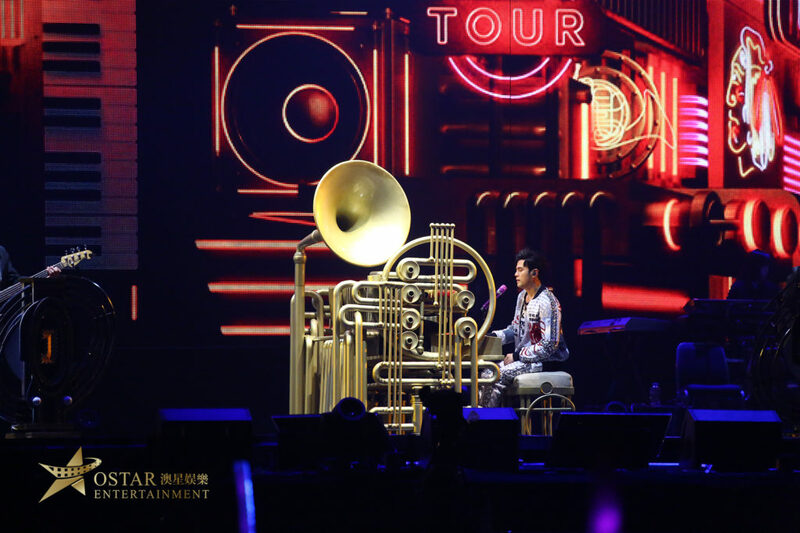 Produced by Ostar International Entertainment, Jay Chou “THE INVINCIBLE” World Tour in Sydney finished successfully on Saturday, 7th April. Box office sales in Sydney also reached the highest figure in a single show for the world tour. At 6 pm, the gates of the venue have just opened, and a large number of eager fans have already gathered. 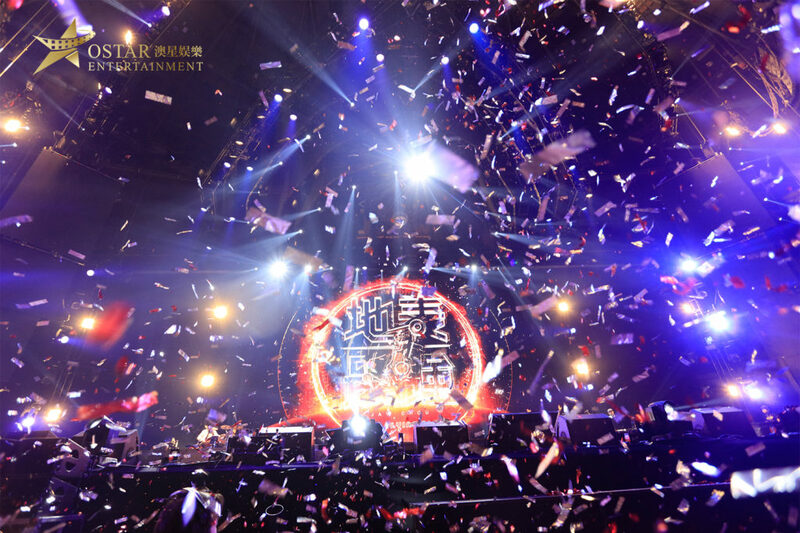 There was a long queue in front of the gate and around the venue waiting to buy the Jay Chou Merchandise and to take the photo with the big backdrop. 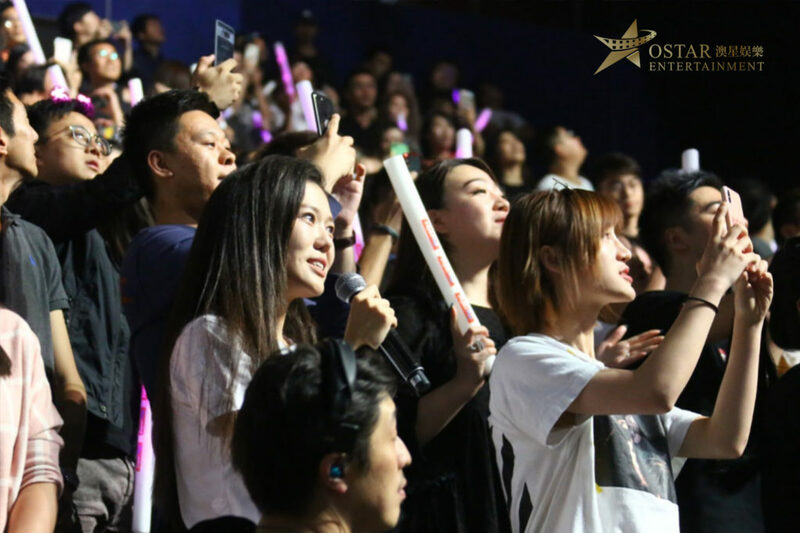 The door opened at 7 pm and all the audiences were seated, the scene turns into a magnificent pink sea starry sky. The wait is worth it! 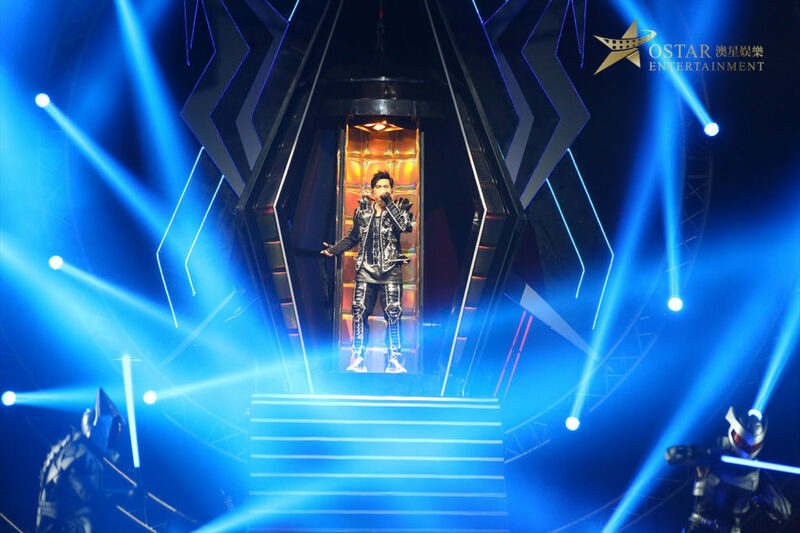 In the crazy cheers and screams of the audience, Jay Chou appeared! Let us enjoy some High-definition photos to rekindle your memories of last night. During the concert, Jay went off the stage and interacted with fans, the excitement of the fans at the venue was overwhelming - they couldn’t stop screaming! 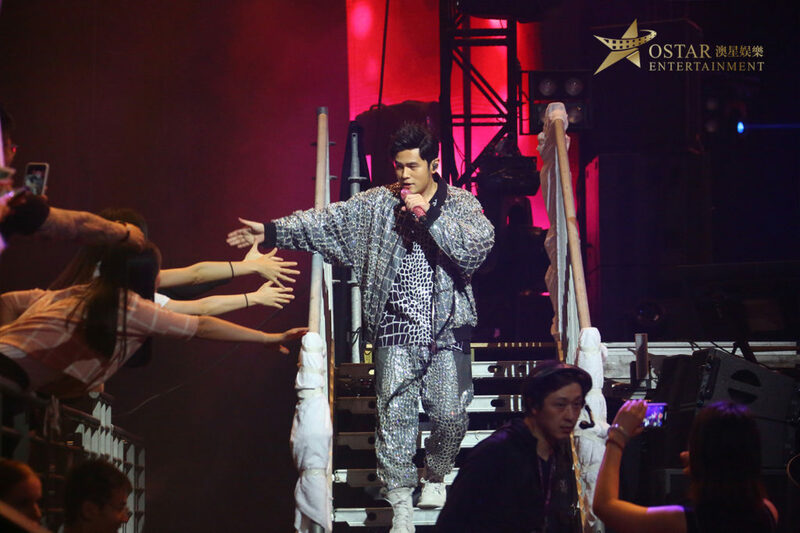 Many fans were lucky enough to shake hands with Jay Chou! Then it comes to the most exciting part of the concert, song request from the audience! We got a beautiful fan who was too excited that even crying when singing with Jay. There was a young girl who is spinning and skipping to catch Jay’s eye. Young women who took her family from New Zealand to catch up with Jay Chou is already a mother of two sons. And even Grandpa of Kunling ( Jay’s wife) came to join us from Gold Coast! The three wonderful hours were fleeting, and the concert ended with the chorus of “Promise of Happiness”. 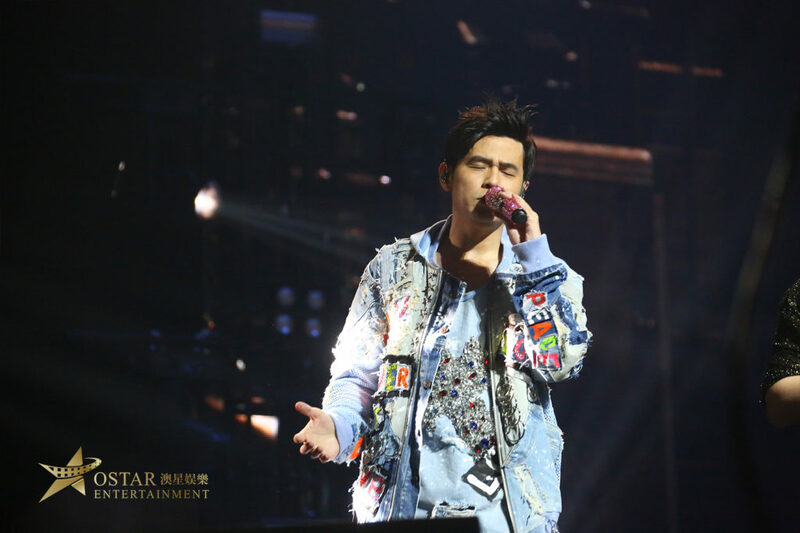 All of Jay Chou' fans have fulfilled their wishes and they hoped the show would never end.